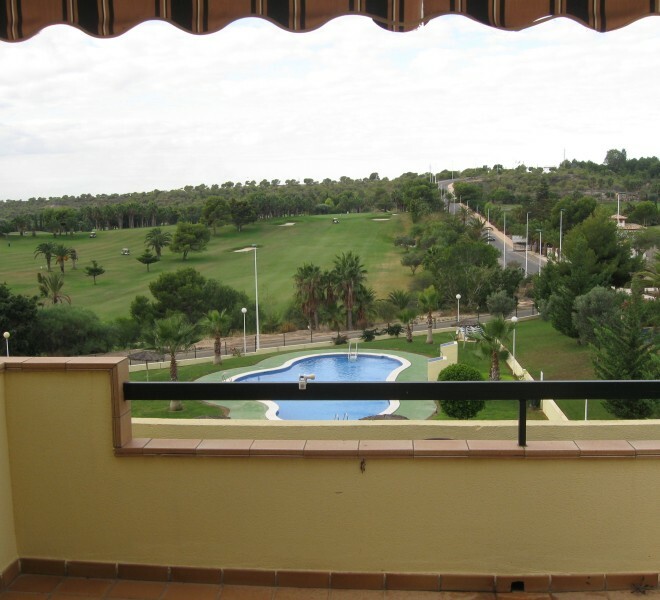 Campolanda has several properties in its portfolio (all front line golf location) on the Costa Blanca. You can opt for villas as: Canela , Coria , Lucena , Cortez luxury villa, apartment or a plot. All apartments have a swimming pool and the apartments are equipped with air conditioning. If you want a house to buy , it is possible to arrange the mortgage through us with very favorable terms, including interest rate of 1% on year Euribor! 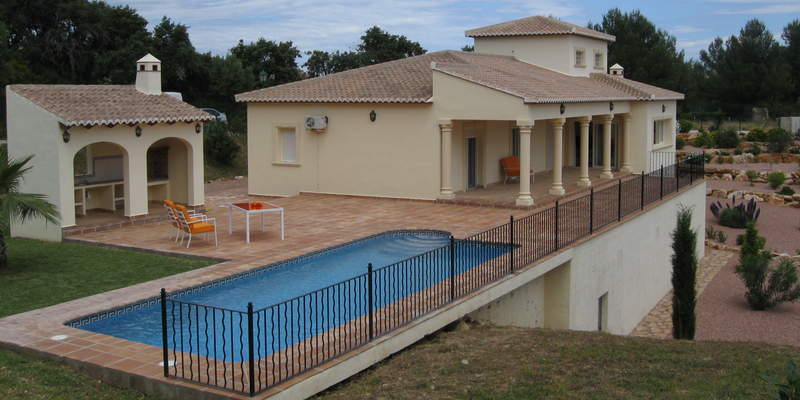 Let us know the promotional code ‘Holidays’ and you will pay only € 295/week for an apartment or € 425/week for a villa during January 2012! Since november 2011 we have a new apartment for rent. Take a look at one of the pictures or contact us for more information or photos. More information about discounts at this website or by Twitter. Satisfaction of tenants is very important to us, therefore we are continuously working to further improve quality.